What are the Various Dangers and Risks Posed by Acne Scar Surgery? 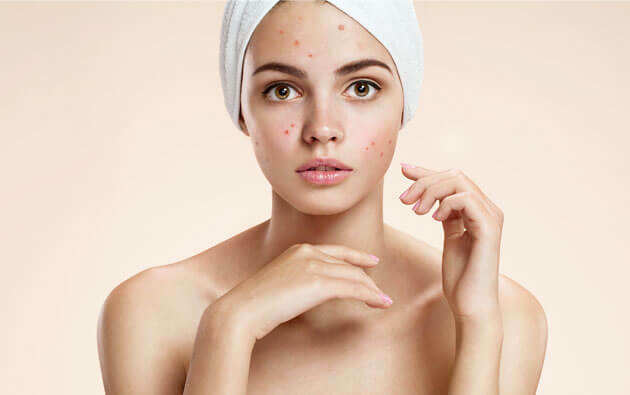 Acne is a skin condition caused due to the clogging of hair follicles with the dead skin cells and oil from the skin, and generally affect people in areas such as the face, jawline, chest, and back. 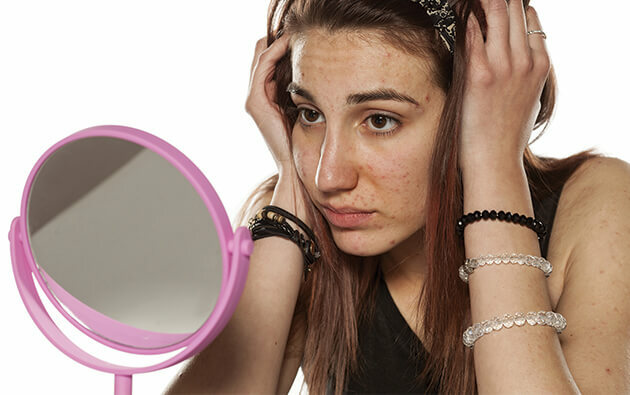 If acne are considered bad, acne scars are worse, which is why many people today are opting for acne scar surgery to find an effective solution to their acne problem. 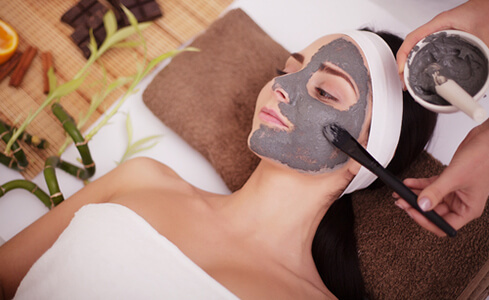 However, it must be ensured that the procedure is performed by some of the best dermatologists in India who have a rich experience in carrying out the procedure. Just like any other surgical procedure, acne scar surgery is the last resort for acne treatment. The surgery is performed under local anesthetic, so a patient won’t feel any pain during the surgery. Although generally a safe operation, the surgery does pose a few risks and dangers which your surgeon will discuss with you before the procedure. Acne scar surgery takes minimal time for completion, sometimes even ten minutes are enough, so it is unlikely that you will see any major risks after the procedure. However, some patients can experience infection and bleeding around the areas where the surgery is performed. Also, few people can suffer a bad reaction from local anesthetic. But as long as you’re in the hands of a highly qualified practitioner, you shouldn’t be affected by any of the above mentioned risks. As the surgery only deals with your skin, it is unlikely to cause any major side effects. However, you might experience some after-effects of the procedure on the fortnight following your treatment, but that should clear up within a few days or weeks. The subcutaneous incision can cause bruising and swelling of the operated area. Apart from that, sensitive skin, pain and bleeding from the treated area are some of the common side effects of the surgery. 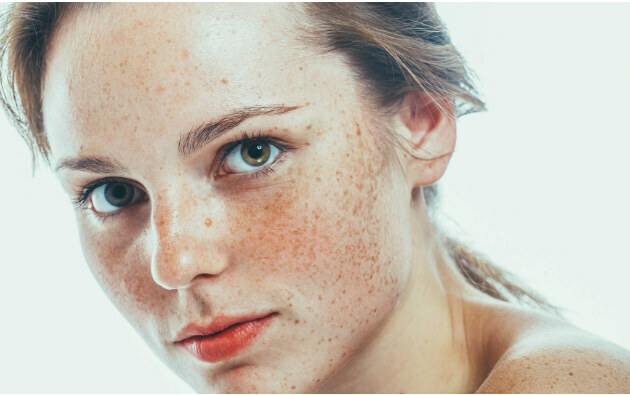 While acne scar surgery can be effective scar treatment for hormonal acne as well as normal acne, one must ensure that their acne is under control before undergoing the procedure. 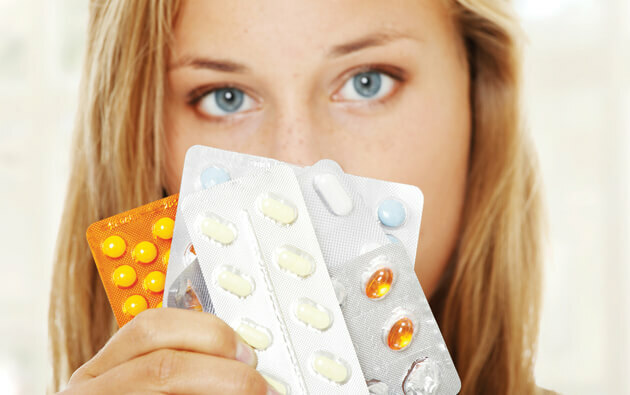 If you’re suffering from severe acne problem or your acne is recurring, the procedure isn’t a suitable option for you. Applying the best products for acne such as acne gel, acne soap can help you get rid of acne and offer an effective remedy for pimples. Consult your dermatologist immediately if you suffer from a healing problem, infection around the wound or allergies to any prescribed medications. 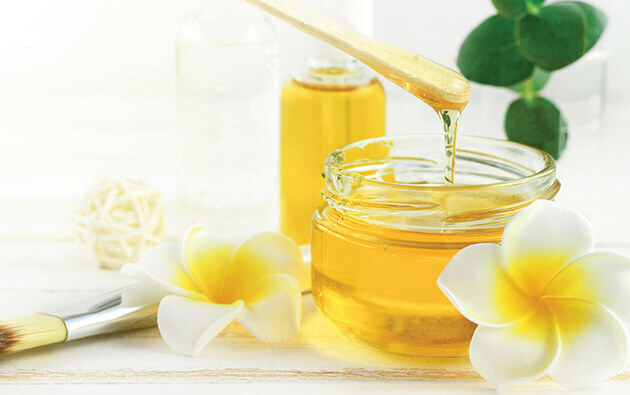 Take good care of your skin and lifestyle to prevent the condition from recurring. An acne free skin is a great skin!